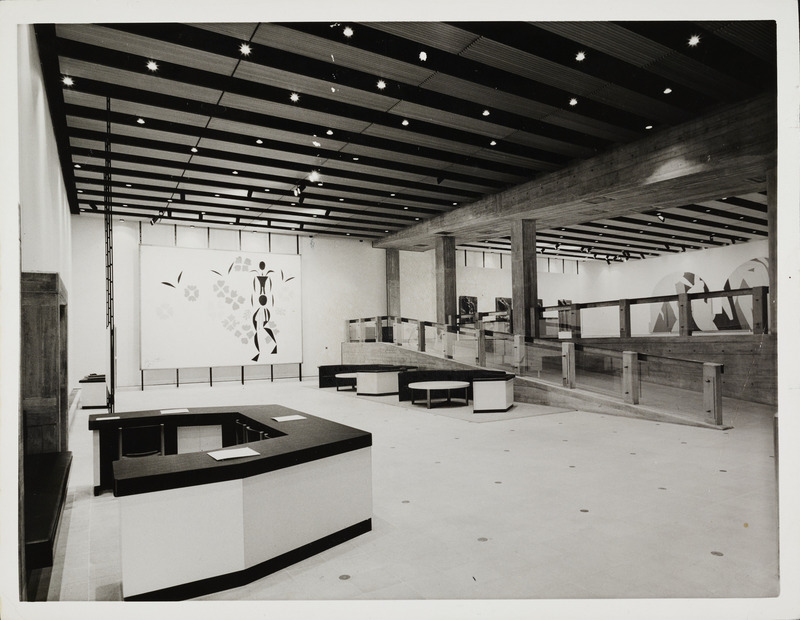 In the early to mid-1900s, few would have imagined that the derelict space between Waterloo and Hungerford Bridge on London’s South Bank would become home to an iconic landmark, an integral part of modern British culture, and an enduring bastion of modern and contemporary art: The Hayward Gallery. But in 1968, music, fashion and art were flourishing in London. 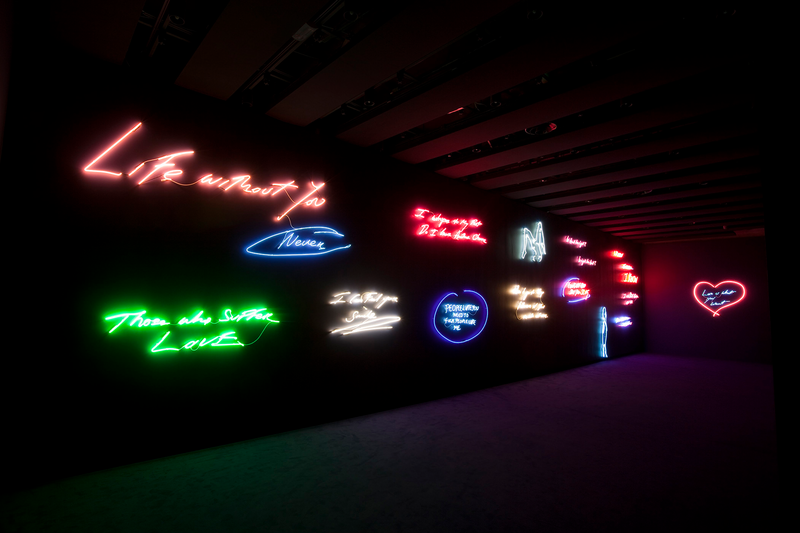 Pink Floyd played to thousands in Hyde Park, Carnaby Street was the center of the fashion world, and the Hayward Gallery opened the doors to its first exhibition—a major retrospective of the paintings of Henri Matisse. 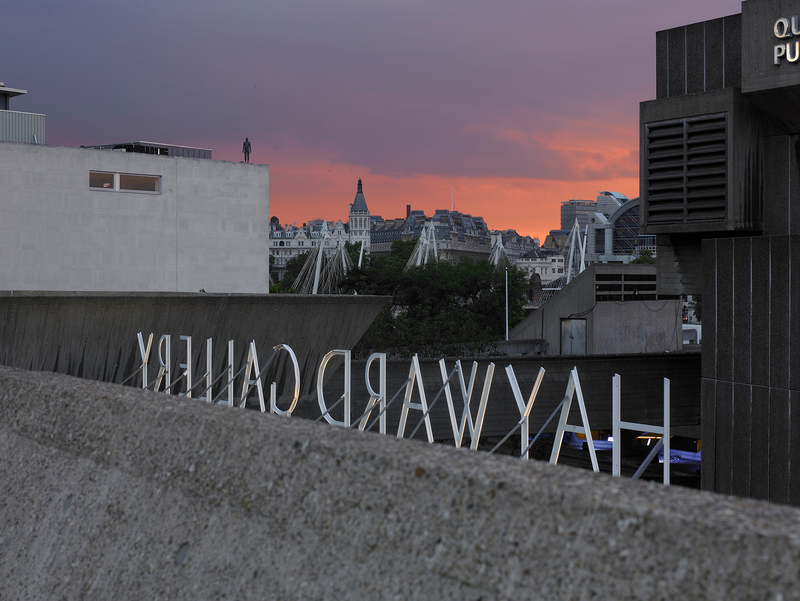 Now to mark the 50th anniversary of its opening, the Hayward Gallery is providing exclusive access to its archives for the very first time with a Google Arts & Culture project called Hayward Gallery at 50: Uncovering the Archive. 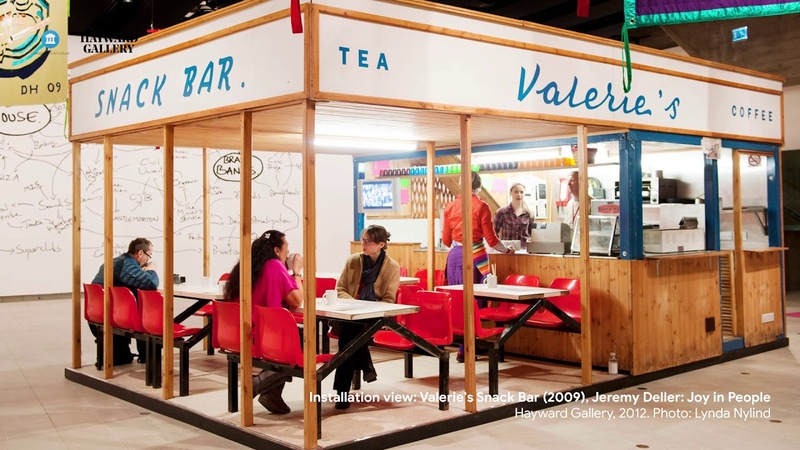 In an exclusive online tour, you can explore 1,000+ previously unseen architectural plans, installation sketches and photographs and glimpse behind the scenes of some of the most highly-regarded art exhibitions of the past half century. The collection brings together artifacts from 50 of Hayward’s previous exhibitions, from the opening show in 1968 through 2005’s 70-artist show Africa Remix: contemporary art of a continent and up until 2014’s Martin Creed blockbuster What’s the point of it?. 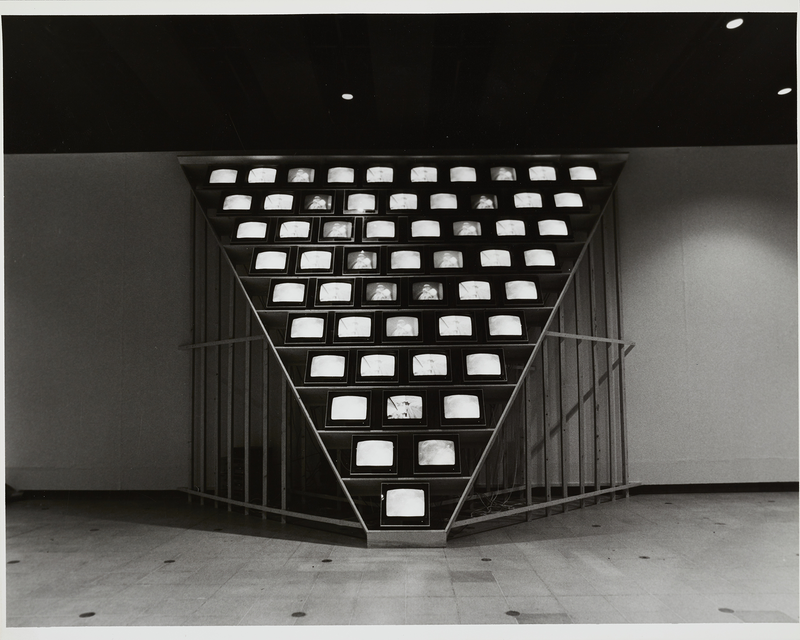 Hayward Gallery at 50 shows a different side to the boundary-pushing shows that the gallery is known for. From installation sketches by Terry Gilliam to press reviews from the 1998 Francis Bacon retrospective, the objects and artefacts that were fundamental to the creation of such shows are now available for viewers to explore in detail. 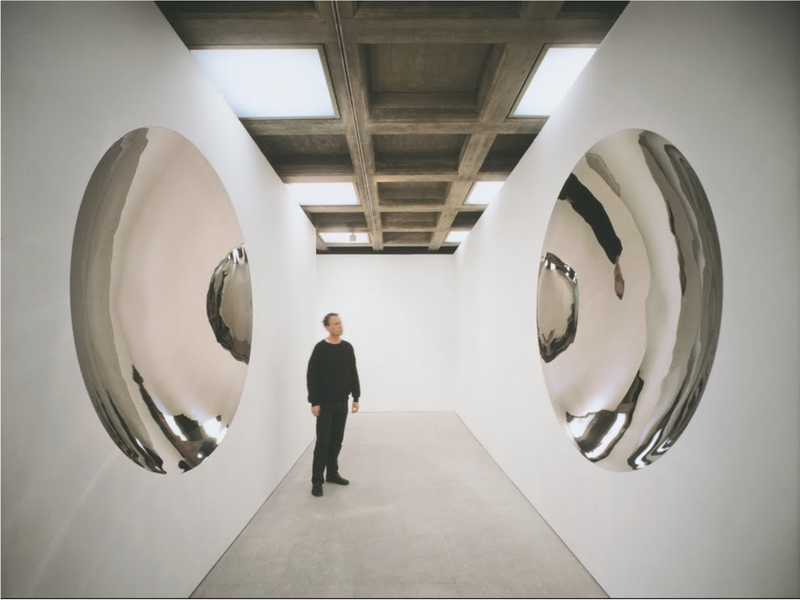 As you browse the collection, you can also access stories and behind the scenes insights from commentators like Ralph Rugoff, the gallery’s current director, special features with Lee Bul (whose current show is on the at the gallery right now), and Turner-prize winning artist Jeremy Deller. 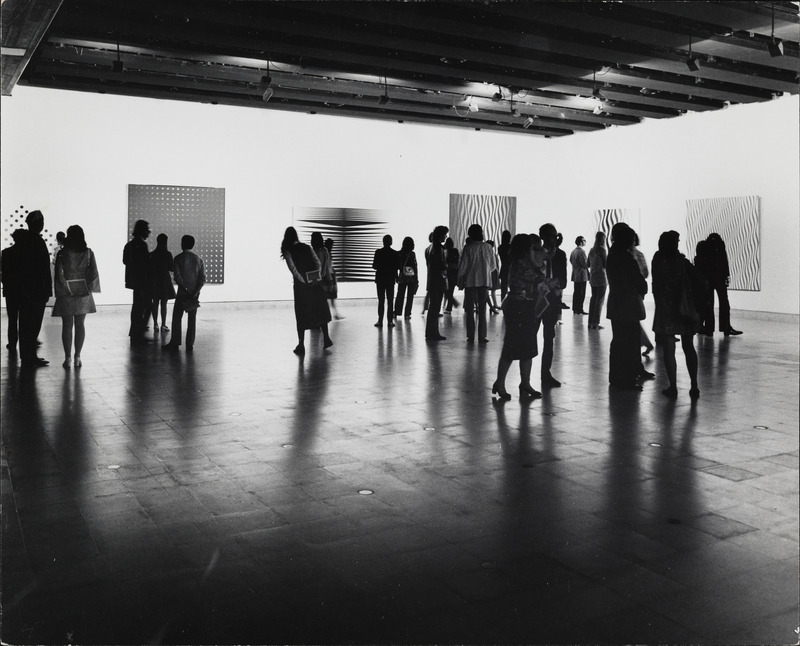 Visit g.co/Haywardat50 or download the app on either iOS or Android to learn more about the history of the Hayward Gallery, a center of London history and contemporary art.